Lady Superstar joins hands with Nivin Pauly! Home Kollywood News Lady Superstar joins hands with Nivin Pauly! 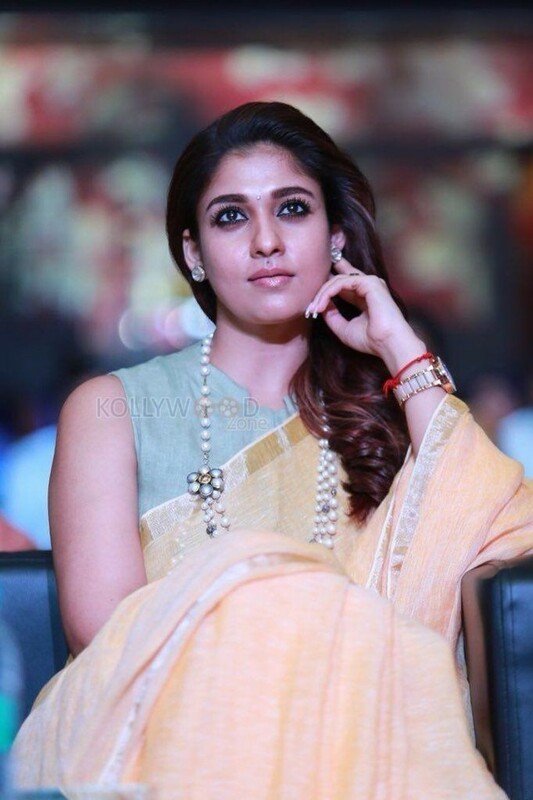 Lady Superstar Nayantara has carved a place for herself in the South Indian film industry over the years, with her distinct selection of movies and characters that are female-centered. He has acted in many solely driven films in the past 5 years like ‘Maya’, ‘Aramm’, ‘Kolamaavu Kokila’, and ‘Imaikka Nodigal’, which are huge commercial hits. Currently, she is very busy acting in a number of biggie projects. Nayantara was last seen on the silver screen with a meaty role in the box office hit movie ‘Viswasam’ co-starring Thala Ajith. She made her acting debut in 2003 with the Mollywood film ‘Manassinakkare’ opposite actor Jayaram. She was last seen in Mollywood with the movie ‘Puthiya Niyamam’ co-starring Mega Star Mammootty in 2016. Now, the release date of her next Malayalam movie is out! The new movie is titled ‘Love Action Drama’ and will be a romantic entertainer flick. This film marks the debut of director Sreenivasan’s son Dhyan Sreenivasan, and happening and handsome Nivin Pauly has been paired with Nayantara for the first time. It has been revealed that the movie will be hitting theatres on 5th September 2019. With both Nivin Pauly and Nayantara having a huge fan base in Tamil Nadu as well, the movie carries decent expectations among audiences. Anjali opens up about her alleged relationship with Jai!